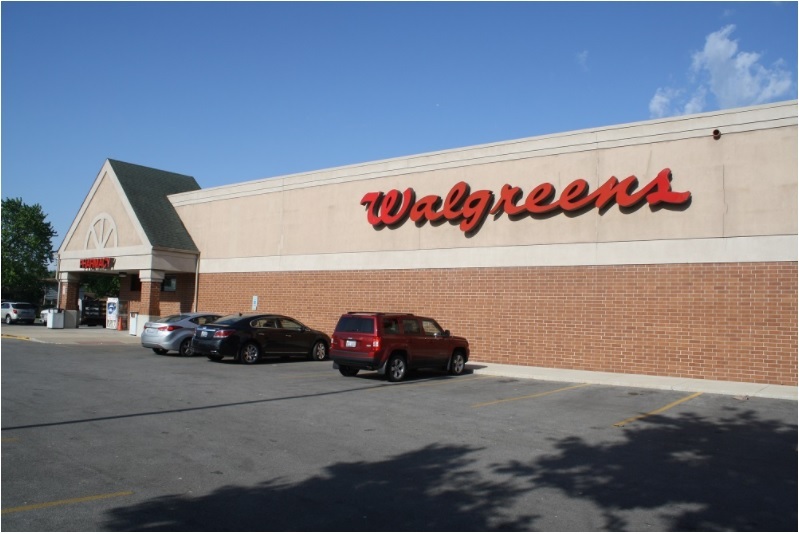 (Northbrook, IL- February 23, 2018) – (RealEstateRama) — The Boulder Group, a net leased investment brokerage firm, has completed the sale of a single tenant net leased Walgreens property located at 820 183rd Street in Homewood, Illinois for $2,925,000. 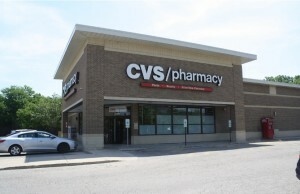 The 13,905 square foot Walgreens is positioned just off of the signalized intersection of 183rd Street and Halsted Street which experiences a combined traffic count of 52,300 vehicles per day. The location can be accessed from both thoroughfares. The property is located near a number of national retailers such as Walmart, Target, Menards, Kohl’s, Best Buy, T.J. Maxx, OfficeMax and a number of quick service restaurants. The property is also located within close proximity to multiple residential communities, local businesses, and schools. There are over 65,560 people living within a three mile radius of the property with an average annual household income in excess of $79,000. 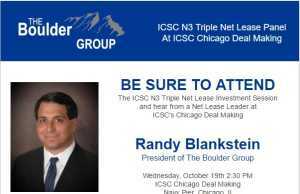 Randy Blankstein and Jimmy Goodman of The Boulder Group represented the seller in the transaction; a Southeast based real estate investment firm. The buyer was a West Coast based real estate investment firm. Walgreens has over 12 years remaining on their lease which expires August 31, 2029 and features five 5-year renewal option periods. Walgreens is an investment grade rated company with a Standard & Poor’s rating of BBB.